The media is buzzing about our programs and advocacy! 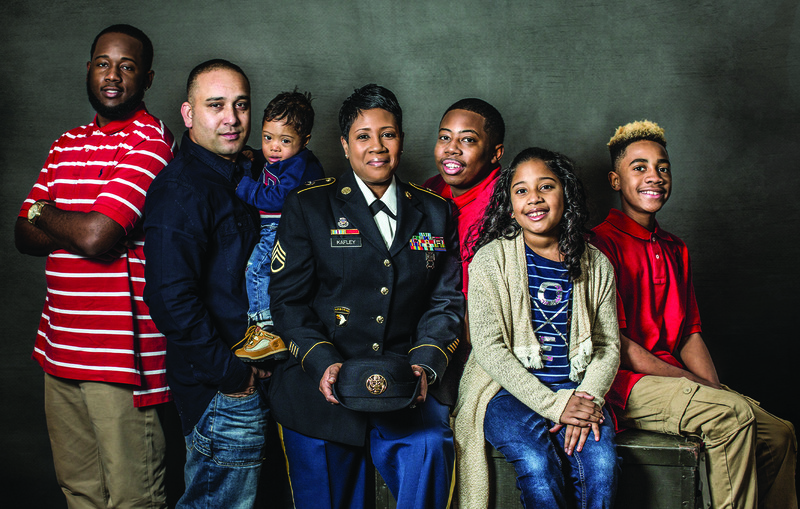 See how NMFA’s efforts to strengthen and support the families of our brave service members is making headlines. Want to cover something NMFA is doing? Look no further. Check out some of the awesome programs and events we’re up to over here. The National Military Family Association is the leading nonprofit dedicated to serving the families who stand behind the uniform. Since 1969, NMFA has worked to strengthen and protect millions of families through its advocacy and programs. They provide spouse scholarships, camps for military kids, and retreats for families reconnecting after deployment and for the families of the wounded, ill, or injured. NMFA serves the families of the currently serving, veteran, retired, wounded or fallen members of the Army, Navy, Marine Corps, Air Force, Coast Guard, and Commissioned Corps of the USPHS and NOAA. To get involved or to learn more, visit www.MilitaryFamily.org. For more information about our history, visit Our Historical Timeline 1969 to Present. Click here to download a zipped folder of the NMFA logos for print and web.